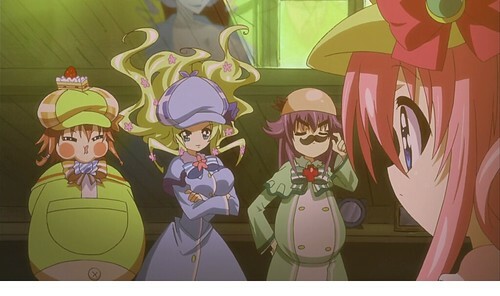 Well well well … it seems that the second Nendoroid from the TV animation of Tantei Opera Milky Holmes will have another body as well as a unique second expression. 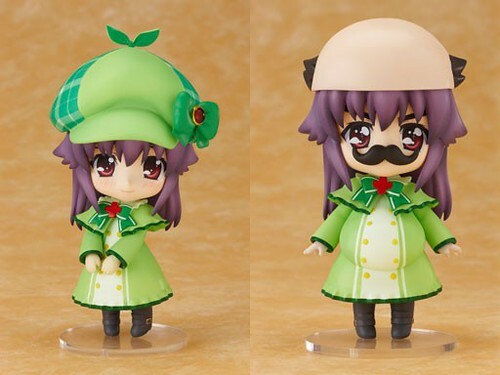 It looks like Nendoroid Hercule Barton a.k.a Elly will make her official debut appearance at the upcoming WonFes. Also, I will NEVER use any of those parts in the second image.